Multiple dismissals of administrative charges of discrimination through no cause determinations. 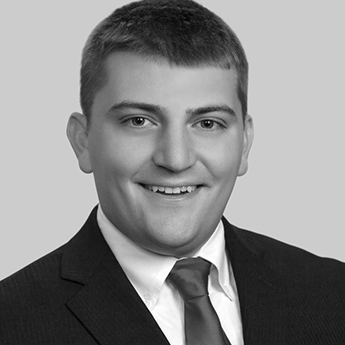 Brett also assists clients with navigating the myriad of federal and state laws governing the employer-employee relationship to ensure compliance and reduce the risk of litigation. Brett also works with gig economy companies to prepare independent contractor agreements and prepares nondisclosure, arbitration, and noncompetition agreements for employers. Brett was included in the Florida Super Lawyers – Rising Stars list in 2018 and is a member of the Mentor Network at the Tampa Bay Wave, a community-driven nonprofit organization that supports the success of Tampa Bay’s tech entrepreneurs and the innovative businesses they are building.